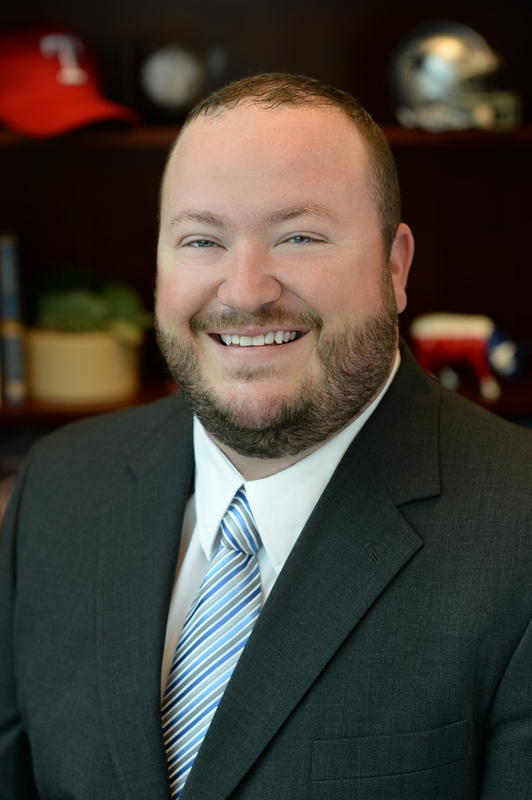 Experience Arlington has named Matt Wilson as director of sports and national accounts. Wilson’s most recent position was with the Austin Sports Commission, where he served as account director for six years. “He believes in teamwork, and his approach to collaboration builds long-lasting relationships,” said Ronnie Price, president & CEO of Experience Arlington.